Vietnam has a wide variety of medicinal plants and the demand for these products is growing worldwide. 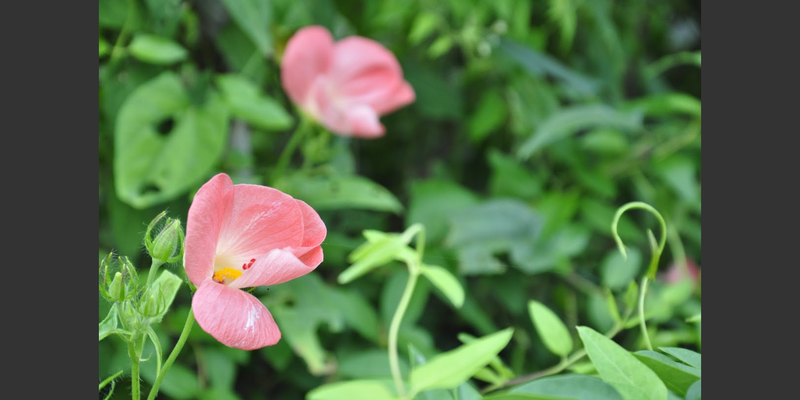 Helvetas Germany is committed to the adequate use and protection of the biodiversity of these plants. This project is financed by the European Commission. The supply of Vietnams natural ingredients is dwindling and the country has to import large volumes of raw materials - though many of those plants species are available in Vietnam. In addition, increasing national and international demand for good quality phyto-pharmaceutical products amplifies the trend towards a decreasing resource base. We support the Vietnamese government in anchoring the sustainable use of natural resources in its laws. 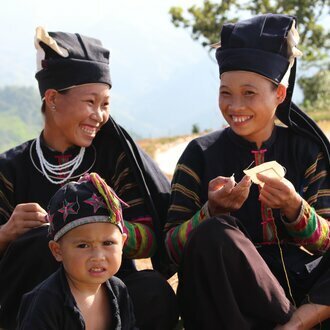 With this project, Helvetas Germany wants to upscale the sustainable Ethical Biotrade (EBT) business model to the natural ingredient sector of Vietnam so that the country becomes an internationally recognized supplier of natural ingredients to phyto-pharmaceutical, cosmetic and food supplement industries. The Action is implemented together with our partner NGO "Center for Rural Economy Development" (CRED). Helvetas Germany is responsible for managing the project while CRED acts as facilitator, coach and provider of technical and methodological competence. Furthermore, we are working together with 12 small and medium sized phyto- pharmaceutical enterprises, the Ministry of Health, the Ministry of Science and Technology and the Ministry of Natural Resources and Environment. 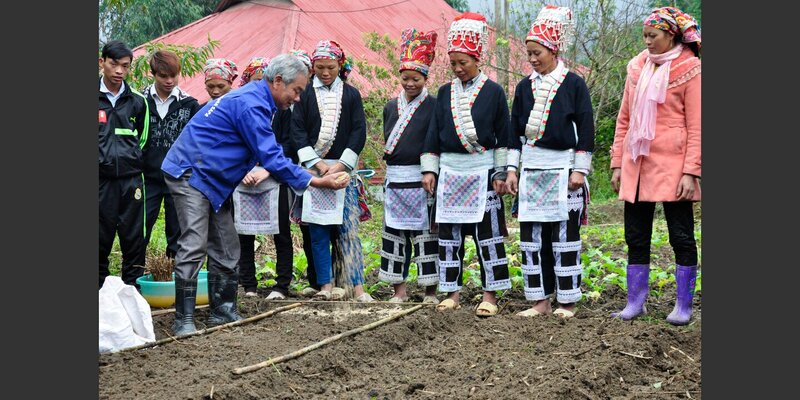 The main actors are the Vietnamese medium-sized companies that process the plant parts, because their market connection to buyers guarantees the rural population the purchase of their plant raw materials. Vietnamese phyto-pharmaceutical enterprises supply national and international markets with EBT products. They will expand their BioTrade business, reduce their environmental footprint and improve their working conditions. 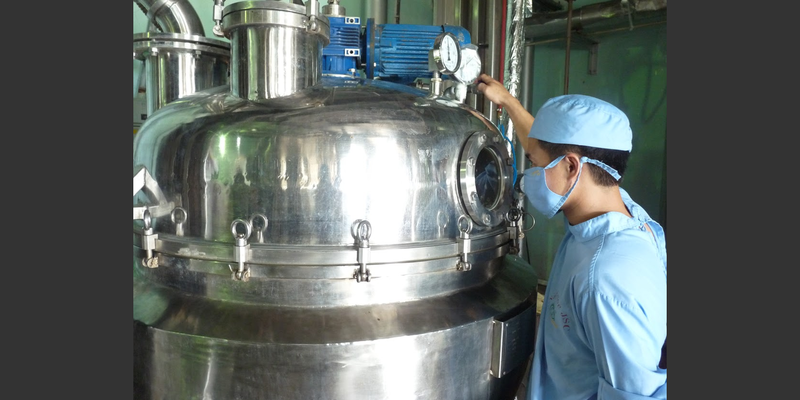 Consumers increasingly demand for BioTrade products from Vietnam. Finally, more than 5.000 smallholder farmers increase their livelihoods through EBT value chains and stable supplies to EBT enterprises. 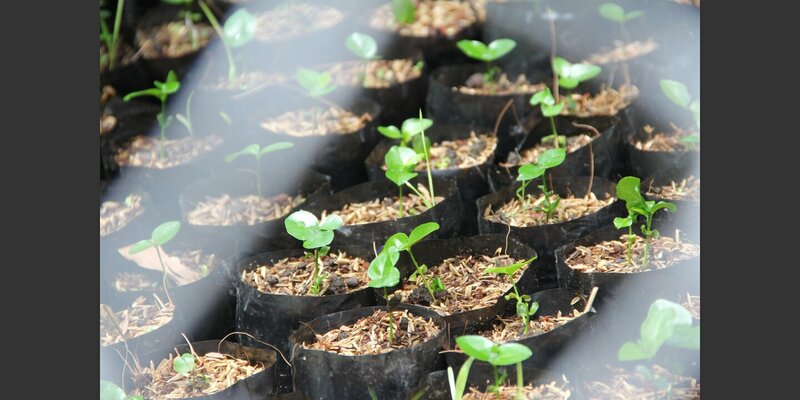 An enabling policy and regulatory framework for BioTrade initiatives is stimulating the sustainable growth of the phyto-pharmaceutical sector in Vietnam. This project is financed by the European Commisson. More information about the Delegation of the European Union to Vietnam you please find here. ... and are processed in important procedures. 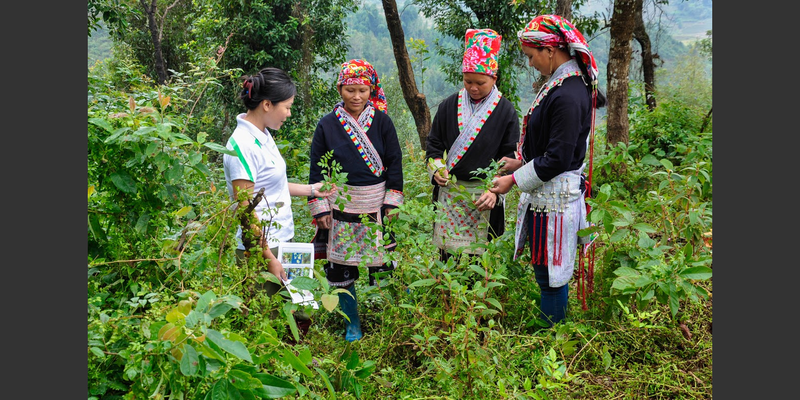 Helvetas promotes sustainable tourism in the mountainous regions of Vietnam and advocates for the protection of medicinal plants.